Scorpion Vision Software is licensed software. A license is related to the computer’s network card address. When binding the licence to a mac-address it is necessary to a permanent adapter. On XP and Vista a large number of virtual adresses exist. Complete explanation read Online Help. 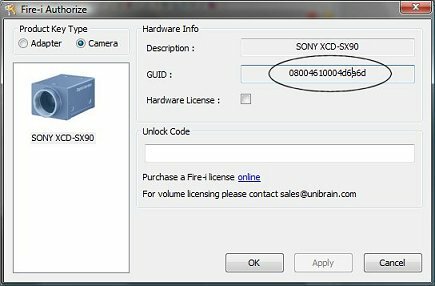 How to upgrade to Scorpion Vision 8? The procedure to upgrade to Scorpion 8 is located in the Scorpion Online Help. What is the procedure when requesting a Scorpion Licence? The Scorpion Licence # is your key to support and maintenance for your Scorpion Licence. All the information is located at the Licence Certificate. The Licence Certificate is the proof of Scorpion Licence Ownership. How to upgrade Scorpion Vision Software? Is there a Scorpion pricelist? Access to the Scorpion Vision pricelist be requested from this form. The pricelist are available in Euro and Norwegian Krone – NOK.